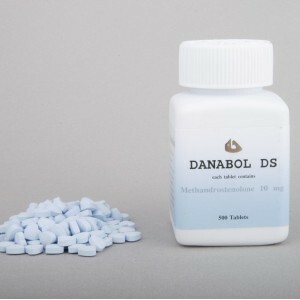 The most effective anabolic for muscle building is oxymetholone. In a few weeks you will notice the result and the growth of strength endurance. 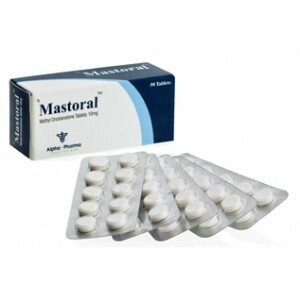 Use the drug is recommended for those who have reached the age of 18 and have no contraindications. 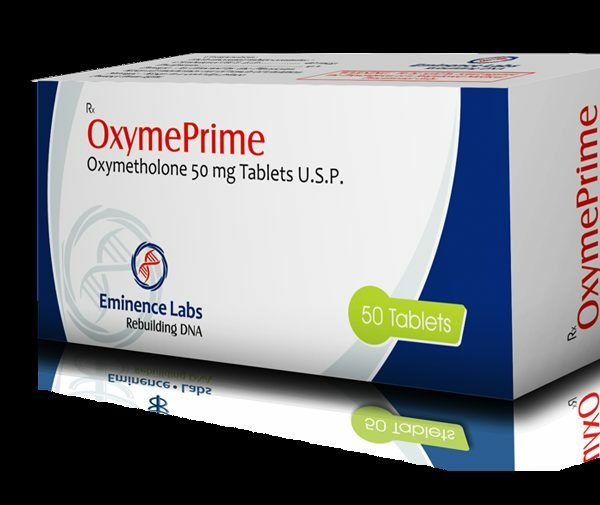 Before using oxymetholone reviews, you should go through a complete examination and consult a doctor. Duration of the cycle and dosage should be calculated individually for each person, since the characteristics of the organism should be taken into account. The recommended duration of the cycle is from 4 to 6 weeks, where the allowable dose is 100 mg daily. If the dosage is increased, there will be no more effect, only there will be a chance of side effects. Beginners need to start the course with 50 mg daily. At the end of the cycle, PCT should be carried out 3-4 weeks in order to restore the level of endogenous testosterone. You need to take boosters. 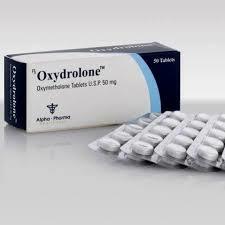 The maximum result from oxymetholone will be noticeable if you adhere to the correct nutrition regime. 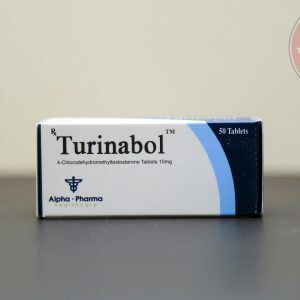 The drug is particularly popular in such a direction as bodybuilding, as is able to increase lean muscle mass and strength indicators. 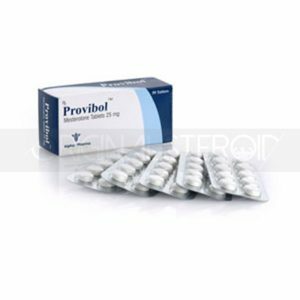 Its main active ingredient – oksimetalon, which is a potent anabolic agent. Anabolic activity was 320% of testosterone and androgenic – 45%. Active substance within 15 hours after the injection, the half-life – 9 hours. On doping control, it can be detected within 3 months. 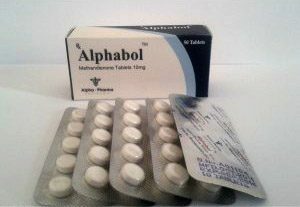 The drug is used in medicine to combat dystrophy, cancer, HIV. In the sports area, with the help of his power increase performance, increase muscle mass and treat injuries. · Strengthens the musculoskeletal system and reduces pain. Oksimetalon considered one of the most effective during the recruitment of muscle mass. rollback the phenomenon is present, but even taking it into account, the result is high enough. · Stimulating the production of synovial fluid.